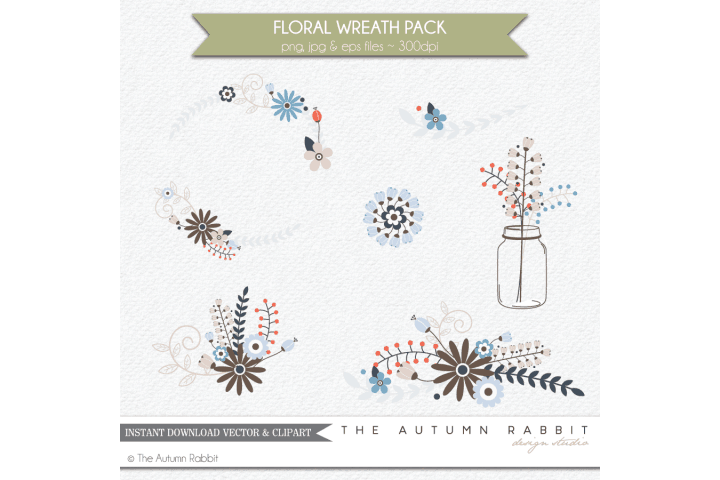 This Illustration Bundle is created by The Autumn Rabbit. 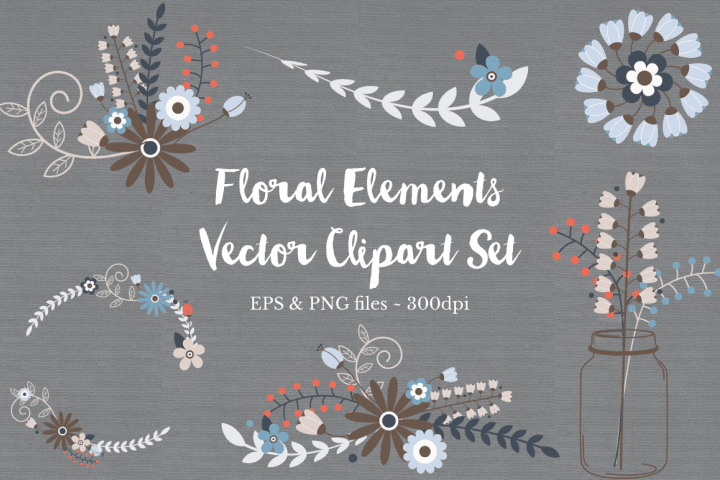 The designs are delivered as Vector EPS & PNG Format with transparent background. You can create your own logo or use in scrapbooking, invitations, stationery… anything you can think of! Each PNG image is at least 3500px with 300dpi. Unique images with transparent backgrounds add a designer spice to your website, digital scrapbooks, holiday letters and photography portfolios.